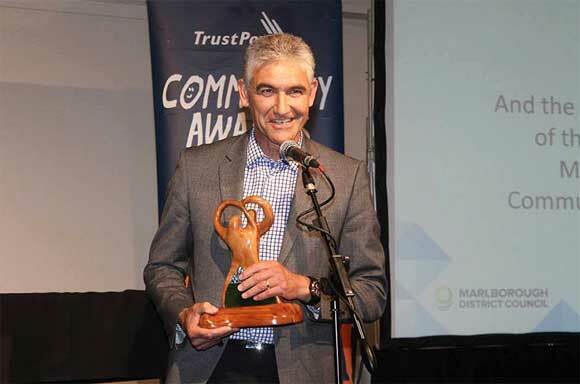 Mistletoe Bay Trust was named Supreme Winner at this year’s Trustpower National Community Awards for its Mistletoe Bay Eco Village and Campground in the Marlborough Sounds. Mistletoe Bay Trust is a not-for-profit charitable organisation formed in 2003 when DOC was looking at options for the ongoing management of Mistletoe Bay Reserve and Campground. After negotiating a Control and Management Agreement (CMA) with DOC, the Trust went on to create a sustainable Eco Village facility. The volunteer organisation makes the most of its native bush setting to give visitors—particularly children—a hands-on experience of living sustainably, with energy-efficient cabins, recycling, water collection and on-site sewage treatment. Their education programme is particularly inspiring. 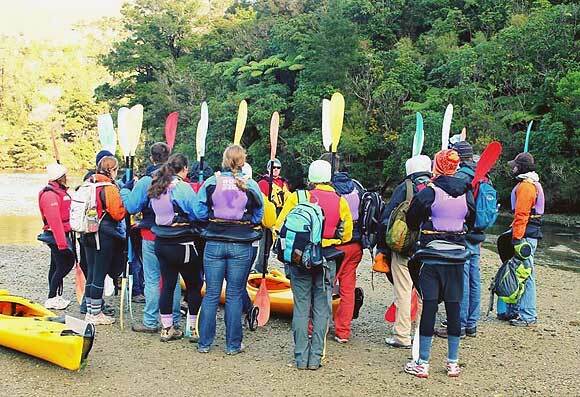 The Mistletoe experience includes a sustainability tour, sailing, kayaking, fishing, tramping, camping, beach/stream/pond study, native planting, maintaining vegetable gardens (for their Eat-Fit Programmes) and enjoying the native bush and bay. The income from general visitors, including wedding parties and conferences, helps pays for school groups to the Bay. 80% of the time Mistletoe is for kids, and the other 20% enables that. 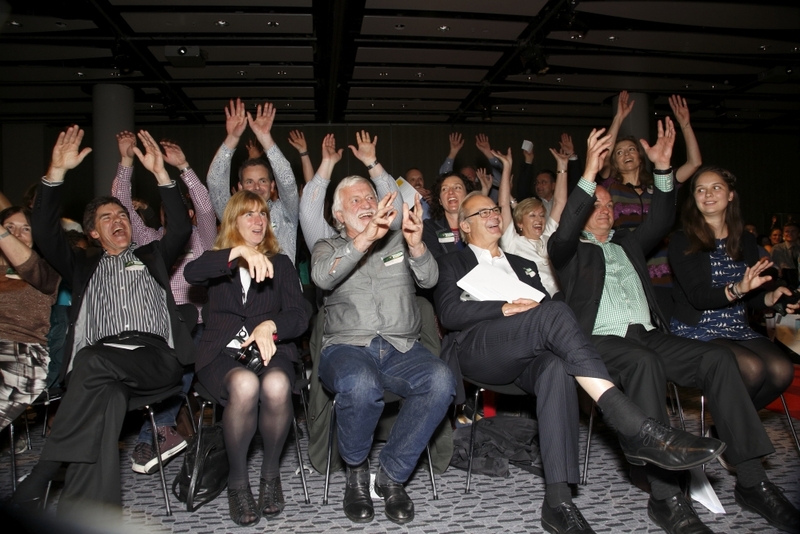 At the National Community Awards, each organisation gives an eight minute presentation on their group or activity along with a 1,000 word summary. The groups are judged by their peers, with peer judging making up 50% of the final score and the other 50% coming from an independent judging panel. The efforts of the Trust over the last 10 years were judged as “outstanding”, “inspirational”, “mind blowing”, “a model of sustainability and environmental education to be duplicated around the country”. As Trustpower National Community Award Supreme Winner, Mistletoe Bay Trust received a trophy, a framed certificate, $2,500 prize money, a $500 voucher from Exult, a leading specialist training provider for the not-for-profit sector, and the increased profile and recognition that comes with this national success. So, if you are looking for somewhere to get married, hold a team bonding session or conference, or just enjoy a great camping spot, check out Mistletoe Bay—but book early! A clever rap that explores the life-cycle of water, was announced as the Department of Conservation ‘Big Picture Award’ winner at the Outlook for Someday Awards red-carpet ceremony at the Aotea Centre in Auckland last month. I’m a Little Molecule of H2O, directed by 23-year-old teacher Paascalino Schaller and his Avalon Intermediate School music students, impressed the judges with its clever and relevant lyrics, cinematography and message—highlighting the fact that we are connected to each other and the rest of the planet through water. 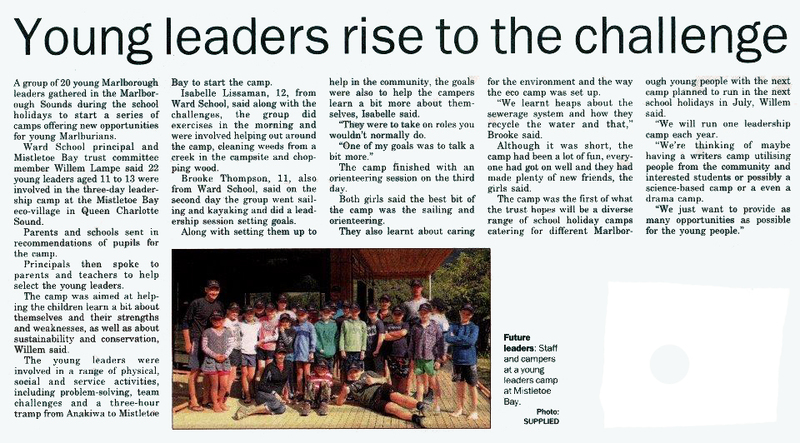 “The kids and I were doing water studies, looking at water as a precious taonga, using resources from the council—it was all curriculum linked,” said Pascaalino. So they combined a love for music and film making with what they were studying, and made a rap video. I’m a Little Molecule of H2O was one of 20 award-winning films. 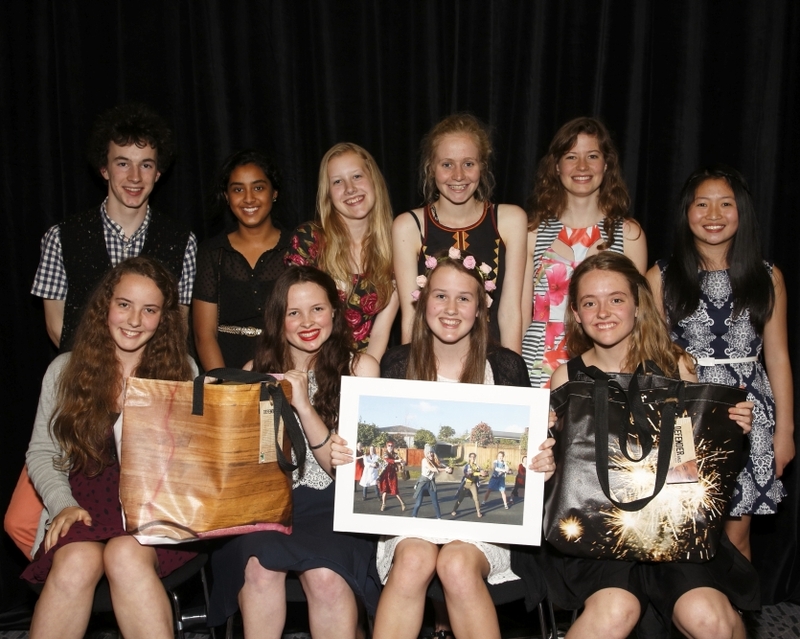 All the winning film-makers were presented with their awards by Andrew Adamson, a Kiwi director who has been at the helm of a string of blockbuster films including Shrek and the first two of the Chronicles of Narnia series, as well as an adaptation of Lloyd Jones’ Mr Pip. Each film was also in the running to be ‘Element Audience Favourite’. A record 1500 people voted in the online poll, which was also won by I’m A Little Molecule of H2O. 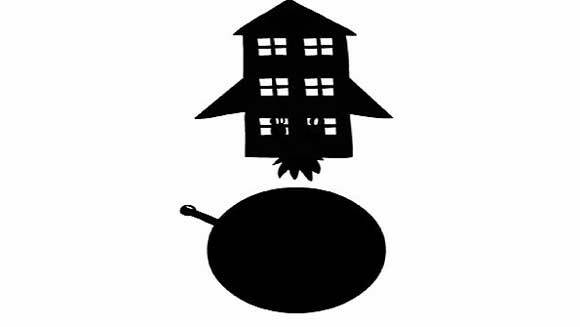 153 entries came from all over New Zealand, and nine of the winning films this year came from the South Island, which is more than in any of the previous six years of the film challenge. Other winning entries covered shark finning, palm oil, water quality, climate change, fair trade, drug addiction, community reuse of resources, and a great film about endangered sea lions that was supported by DOC ranger Ros Cole. 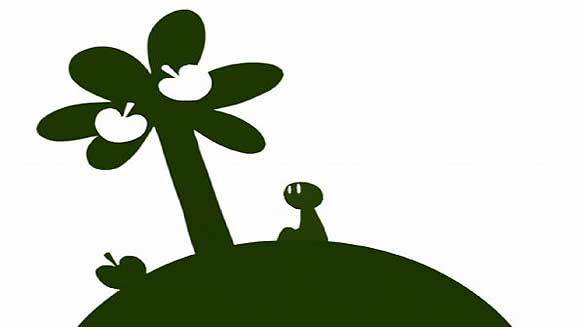 Now in its seventh year, The Outlook for Someday is a sustainability film project for young people, and one of DOC’s major national education partnerships. The project asks young people aged up to 24 to make a short sustainability-related film of any genre, filmed with any camera and any length up to five minutes. 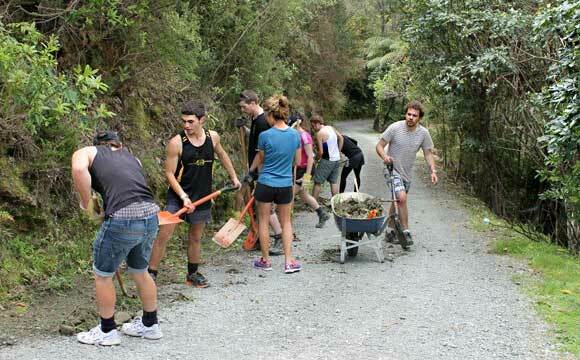 It includes a national series of sustainability film-making workshops. 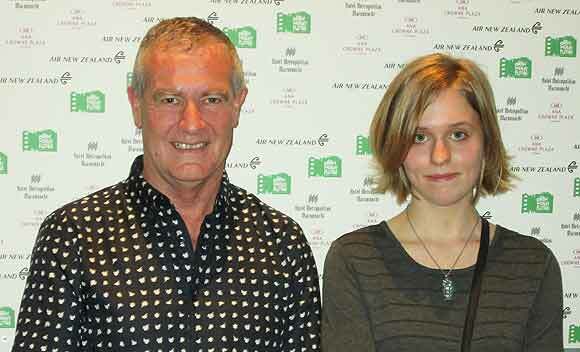 1063 young people participated in the film challenge and workshops in 2013. All the winning films are available to be viewed on the Outlook for Someday website. 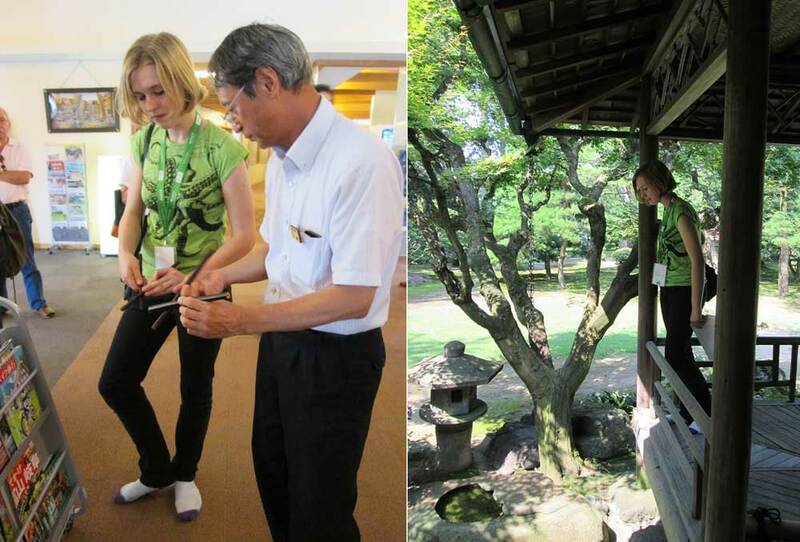 17-year-old student, Natasha Bishop—winner of the 2012 DOC Big Picture Award in The Outlook for Someday sustainability film challenge—tells us about her big win at the prestigious Japan Wildlife Film Festival on Sunday. It was unexpected enough being nominated for the Japan Wildlife Film Festival (JWFF). It was even more unexpected to have received not just one, but TWO awards! I was given the Best Animation award, as well as the Newcomer award for being an inexperienced filmmaker. I’m incredibly happy, however I’m also very sad that the film festival is over. 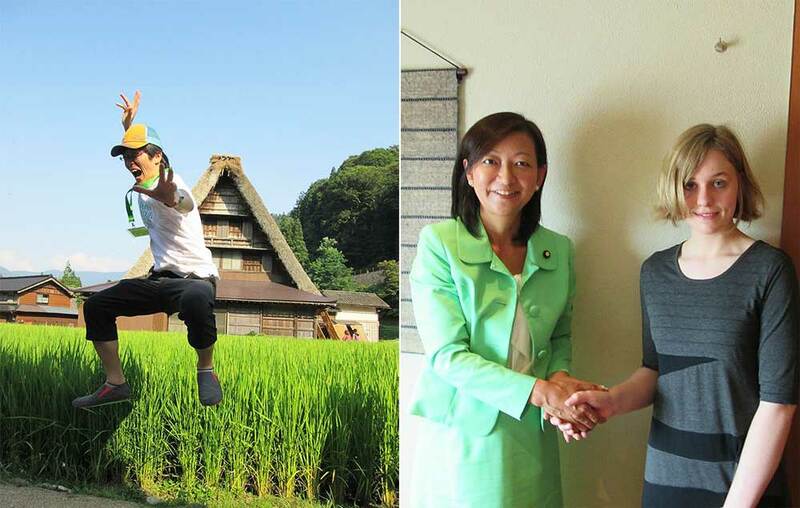 During my time here I have been able to meet amazing people, experience traditional and modern Japanese culture, and watch inspiring and beautiful films from around the world. I’ll be bringing home not only my awards, but also a new enlightenment that I’ve been incredibly privileged to experience at my age. 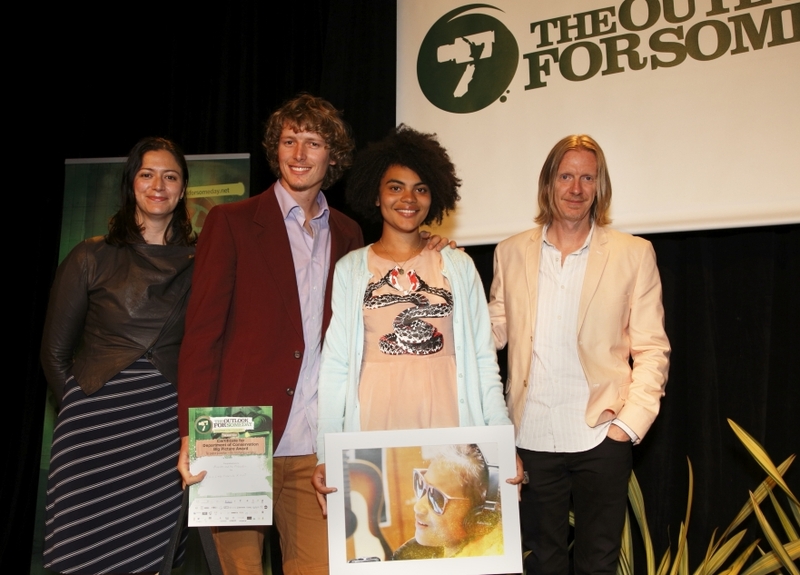 The Grand Award of the festival was awarded to Grant Muir, a Wairarapa resident. He is the star of the film River Dog, the one other New Zealand film to be nominated for JWFF. During the festival I ran three seminars. I talked about my own personal background, my involvement with the environment, as well as digital media. David Jacobs and I also talked about New Zealand’s connection with nature, DOC, and The Outlook for Someday. The organisers of JWFF have been immensely supportive of me during my stay in Japan, and I’d like to thank them for their hospitality and kindness. David Jacobs, who accompanied me, and the rest of Connected Media have also been really vital in making this happen. I’ve been able to make connections with some wonderful filmmakers and environmentalists, which I intend to strengthen! I’m flying home soon and I will definitely miss Japan! Since it’s the school term right now, I can’t stay very long. But being here has inspired me to learn Japanese, so that I can come back someday and see more of the sights. It’s also inspired me to pursue a career in film and sustainability. Among the people I’d like to acknowledge is Air New Zealand for sponsoring my flight, we visited their office in Tokyo and gave them a personal thank you. Also to the New Zealand Embassy in Tokyo, the staff there were lovely! And of course, thanks to the Department of Conservation for supporting me from the very beginning. Receiving this JWFF award is the biggest up on the figurative roller coaster that I’ve been on! 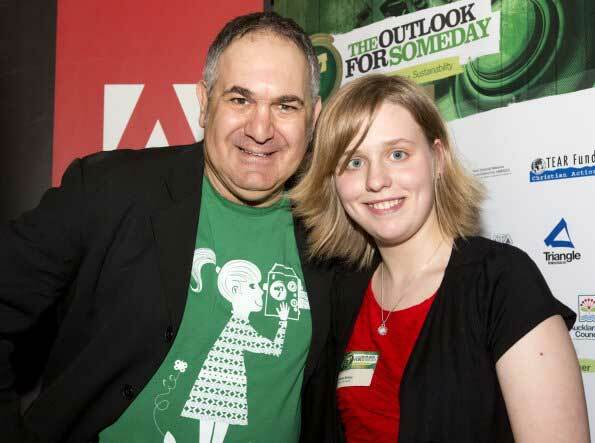 Natasha Bishop, winner of last year’s Outlook for Someday sustainability film challenge, and David Jacobs, from The Outlook for Someday, tell us about Arboraceous, the power of storytelling, and the latest exciting development that sees them heading to Japan next month. Arboraceous winning the DOC Big Picture Award and being chosen as The Body Shop Standout Winner in The Outlook for Someday last year came as a genuine surprise for me! It was great receiving a lot of positive feedback on my animation, and getting the honour of presenting it at DOC’s end-of-year event at their head office. Making Arboraceous was an opportunity to send a clear message about sustainability through storytelling, which is what The Outlook for Someday film challenge is all about. Yes that’s exactly what The Outlook for Someday is about. People have always told stories about what’s going on for them – it’s a fundamental part of what it is to be human. These days we don’t tell our stories with pictures on stone cave walls – we have moving images and sound and a global cave wall called the Internet. And what’s going on for us more than anything these days is the question of how we can sustain ourselves and our planet. So with The Outlook for Someday we aim to help grow a generation of sustainability storytellers. That’s Natasha’s generation – and films like Arboraceous make my job very satisfying. With the film she conveys a profound truth with sweet simplicity. The moral of Arboraceous is about renewing what we already have on our earth, instead of going off and trying to find a new planet. In making the film I set myself clear boundaries – I wanted to tell an in-depth story without using dialogue or text. 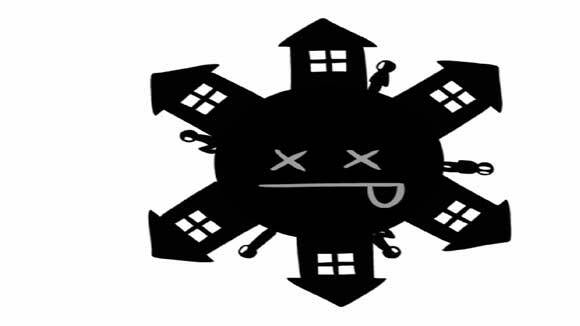 So I told my story using colour, expression and symbols. And in a simple, compelling way the film gets across the absolute key to sustainability as I see it. That we are all connected – to nature and to each other. I guess that’s why the Department of Conservation has been really supportive and enthusiastic about my animation from the start. And since The Outlook for Someday win, Arboraceous has been nominated for the Japan Wildlife Film Festival in August this year. As the youngest film-maker to have a film nominated in the JWFF’s 20 years of running, this is a big experience for me! I’m really thankful for all of DOC’s support, and to Air New Zealand for sponsoring my flight to Japan. Yes big partnery thanks DOC and also to Air New Zealand for Natasha’s flight. I’m really proud of what Natasha has achieved. And I’m excited to be going to Japan to support her and to represent New Zealand as a nation with an emerging generation of young people who tell stunning sustainability stories. Arboraceous from The Outlook for Someday on Vimeo. The Department of Conservation is a partner of The Outlook for Someday sustainability film challenge for young people and also sponsors the Big Picture Award. Read about past winners and learn how to enter the 2013 challenge on the DOC website. The 2013 entry deadline is 13 September. When Ranginui, the sky father, and Papatuanuku, the Earth mother, were separated by their children, the God of the winds—Tawhirimatea—became so angry that he tore out his eyes and threw them into the heavens. For Māori, the rising of these stars (called Matariki – ‘the eyes of God’), is celebrated by giving gratitude to Papatūānuku, practicing whakawhanaungatanga (establishing relationships and relating well to others) and valuing manaakitanga (hospitality and kindness). Known as the Māori New Year, Matariki is also a time to give respect to the unique land we live on; a time of growth, to plant new trees and crops; to gather with whānau and friends and to reflect on what has been and what is yet to come. A time of new beginnings. Traditionally, the success of the following season’s crops would be determined by Matariki. The brighter the stars, the warmer the season and the more plentiful the crops would be. The flying of kites at a Matariki celebration. Photo: Chris Gin | CC BY NC-ND 2.0. In days gone by, Māori used the concept of manaaki (care) of the natural resources to survive,” says DOC’s Kaihautu – Te Putahitanga (Manager – Strategic Partnerships) Joe Harawira. 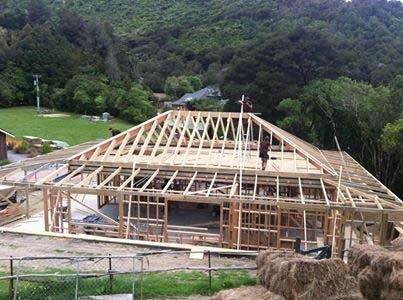 “For Māori, sustainability of resources was crucial to our survival. Our people had to adapt to the sometimes harsh and inhospitable conditions that were encountered upon arrival to Aotearoa. This was the time where they learned how to live, to breathe, to know and to understand how to live with the environment; how to co-exist. They wore the mantle of the land with dignity and respect, hearkened to the ways of nature, appreciated the elements, and speculated the cosmos. 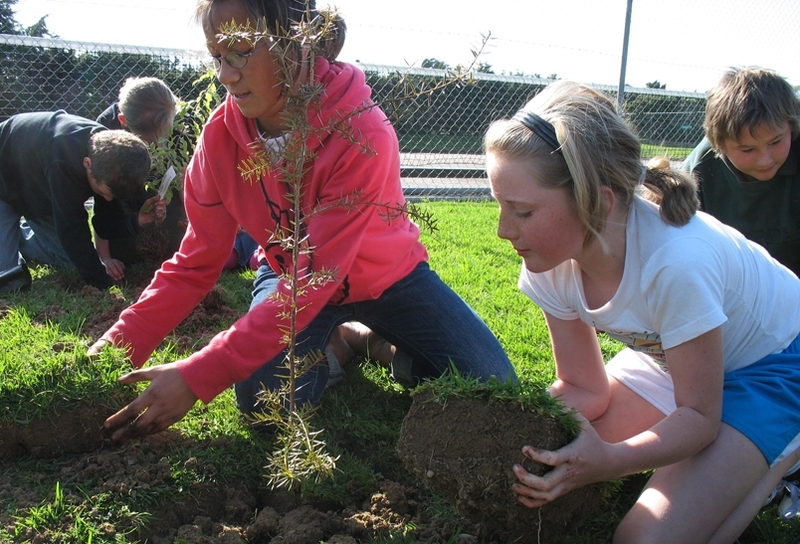 Therefore, the environment and its care are at the forefront of the celebrations around Matariki”. To get in on the action and celebrate this time of new beginnings, bring friends and family along to one of the many events around the country. Eventfinder has a good list to choose from, and the Matariki Festival website has ideas for how you can celebrate from home—recipes, craft ideas, competitions and more. 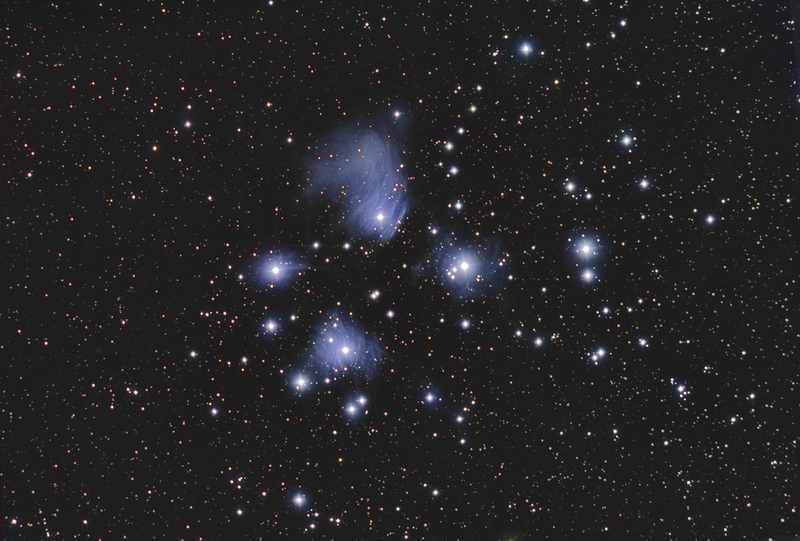 Matariki is the group of stars also known as the Pleiades star cluster or The Seven Sisters. The pre-dawn rise of Matariki can be seen in the last few days of May, with the New Year marked by the sighting of the next new moon that occurs during June. This year it will occur on 23 June. This also happens to be a super moon, so it will be at its closest point to the Earth (known as a lunar perigee), shining brighter and larger than usual. So, set the alarm for around 5.30 am, wrap up warmly and drag yourself outside. The best time to see Matariki is about half an hour before dawn. 1. Find the pot (the bottom three stars of the pot are called tautoru, or Orion’s Belt). 2. 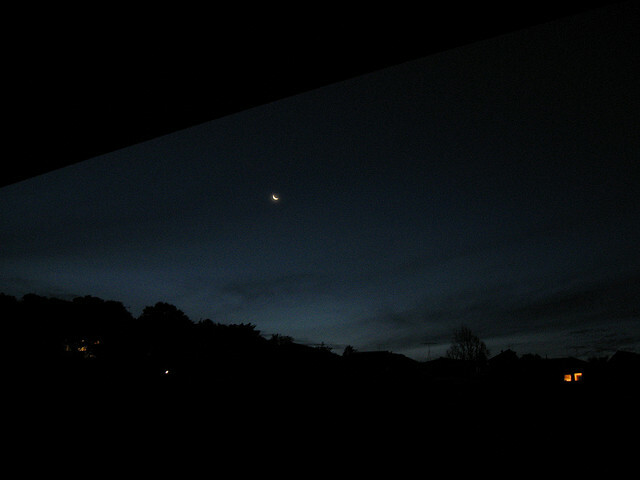 To the left of the pot, find the bright orange star, Taumata-kuku (Alderbaran). 3. Keep going left from Taumata-kuku until you find a cluster of stars. That is Matariki. You may be able to see the individual stars among the cluster, but if it’s a bit fuzzy, look just below or above it and they will appear clearer. 4. Get comfy and spend a few moments reflecting on the year that was and the year to come. Matariki signals change—preparation and making plans to take action. We appreciate our whenua and celebrate the diversity of life. We learn about who came before us, our history and our heritage. Not only do we acknowledge what we have, we acknowledge what we have to give. The best time to see Matariki is about half an hour before dawn.